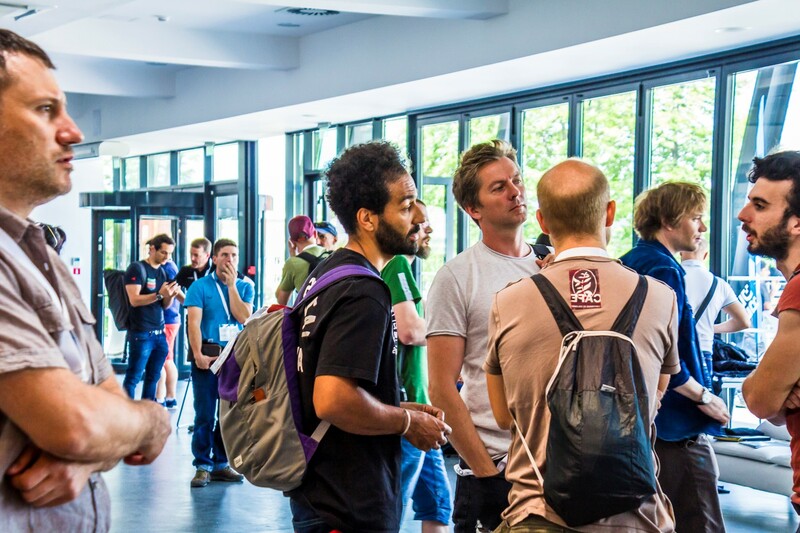 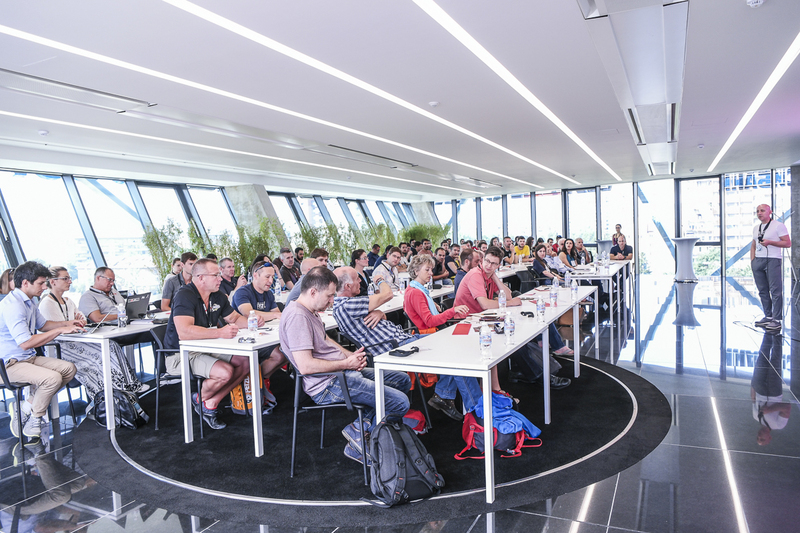 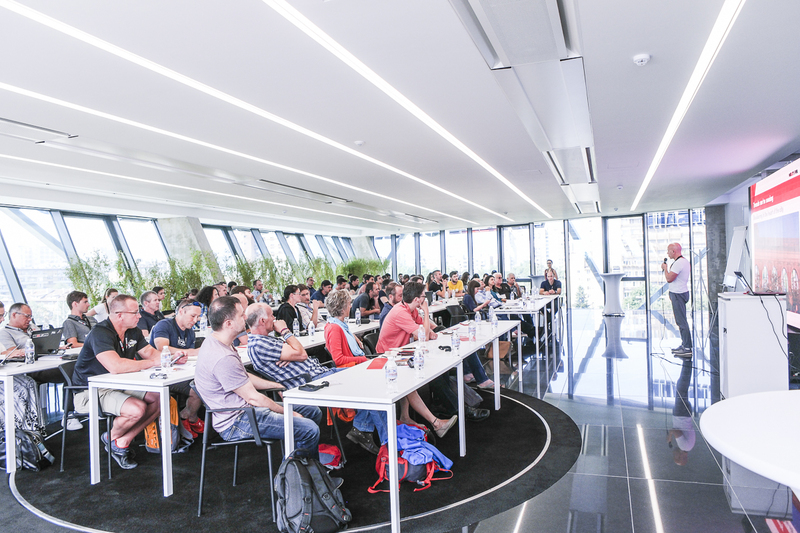 The World Indoor Climbing Summit (WICS) aims to gather members of the climbing community from all over the world, to attend and take part in presentations and open discussions related to the future of indoor climbing. 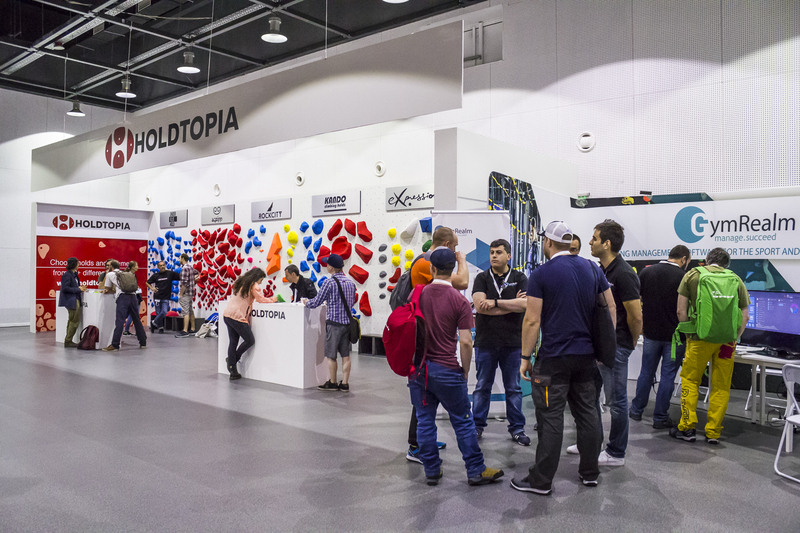 Experts from the Indoor Climbing Industry will hold presentations and open discussions covering a wide range of topics that look at climbing from a business perspective. 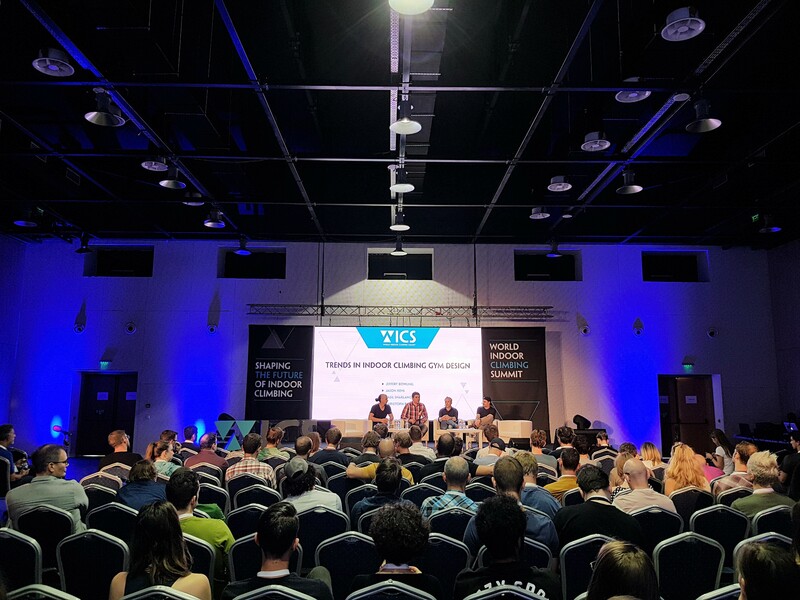 More than 20 international companies will be showcasing their latest products and innovations at the WICS exhibition area.